There has been a recent spike in scams surrounding false accommodation offers. While we understand that finding accommodation, especially on short notice, is extremely difficult and stressful, we ask that you please be vigilant in your pursuits. Do NOT make advance payments or provide guarantee sums in advance of your arrival, unless you are using a trusted website such as AirBnB. Most of these scams are based on asking you to wire funds through Western Union or banks outside of Switzerland. 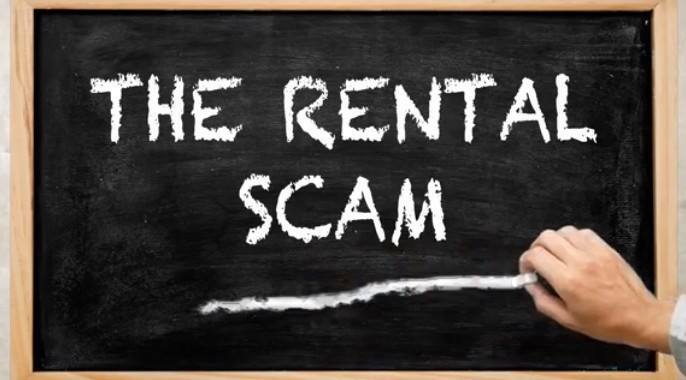 Never wire money at the request of any prospective “landlord” via Western Union, Moneygram, or any other wire service. Be wary of sending a copy of your passport or other ID, as they may be used for identity scams. Only do so if you have a good degree of confidence in the identity of your prospective landlord (i.e. have seen them through skype, verified them through another intern, or perhaps seen a copy of their ID/ passport). We recommend contacting the intern board of your working organization for assistance in finding accommodation. Some intern boards having a housing officer that can help you. Alternatively, prospective interns are able to capitalise on the wealth of intern knowledge through intern groups on social media by requesting existing interns to help verify an accommodation offer. ● Be very suspicious of offers that seem too good to be true. ● Check addresses using Google Street view so that ad photos match the property. ● Insist on personally inspecting the interior of the property. If you have not arrived in Geneva yet and are unable to inspect it yourself – ask them if your friend can view the property for you. Or at the very least, ask for a skype interview to view the property and talk to the landlord. If all else fails, request that a member of your prospective intern group (or GIA group) goes on your behalf. ● Do not pay any money until you have inspected the property, met the landlord and are satisfied that the offer is genuine. Always insist on a receipt at the time of payment. ● Do not send money e.g. money transfer via Western Union, Moneygram or any other wire service which is untraceable. ● Be wary of sending a copy of your passport or other ID, as they may be used for identity scams. Only do so if you have a good degree of confidence in the identity of your prospective landlord (i.e. have seen them through skype, verified them through another intern, or perhaps seen a copy of their ID/ passport). ● Bank account numbers and credit card numbers are not required to rent a place, so be wary if asked for these details. ● Do your research and look up the person who wants to rent you the property. Ensure their profiles are legitimate. We ask that if you have come across any scams such as this, that you upload screenshots and the details (e.g. names, addresses, photos) to the GIA Facebook group post and to send a private message to the GIA de Geneve facebook account, as well as to report the post to group administrators. This will help warn incoming interns, and make it more difficult for these scammers to continue their work.